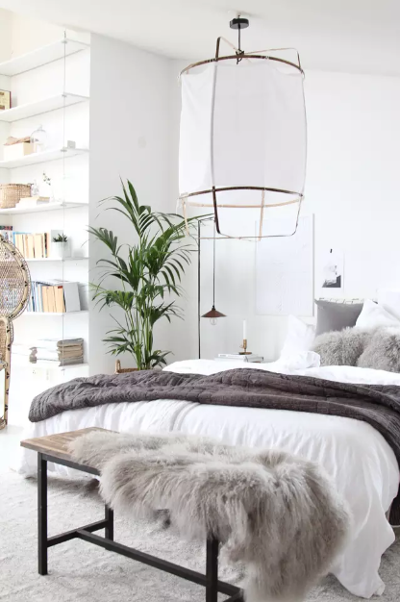 Scandinavian interior design, also known as ‘New Nordic’ on Pinterest, has remained popular since its arrival in the mid 20th century. Celebrated for its sleek and functional approach to home life, Scandi design has proven itself an enduring style that suits all lifestyles. Here, I explore why its popularity continues. 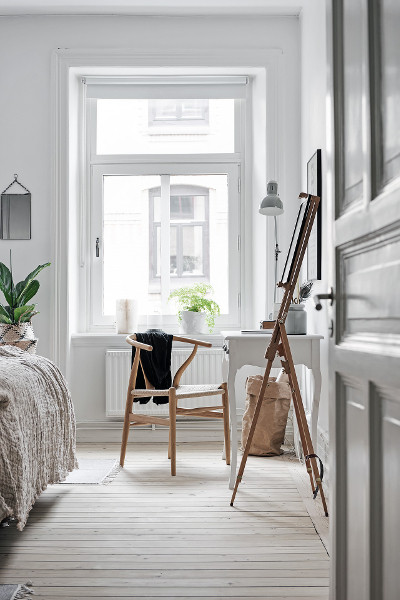 First and foremost, Scandinavian interiors are all about utilitarian beauty. It’s said that designers primarily focus on the purpose of a design, which explains the practical elegance of Scandinavian furniture. Modular functionalism also sits at its core, with rooms and furniture designed to fit more than one purpose. While the above might suggest a stark aesthetic the contrary, is in fact, true. New Nordic is a direct response to winters in Scandinavia. The season is long and dark so homes in the region are styled to counteract this with warm and bright open-plan spaces. This approach to home interiors is so popular that it has escaped the confines of its country to infiltrate areas across the globe, from Asia to America. 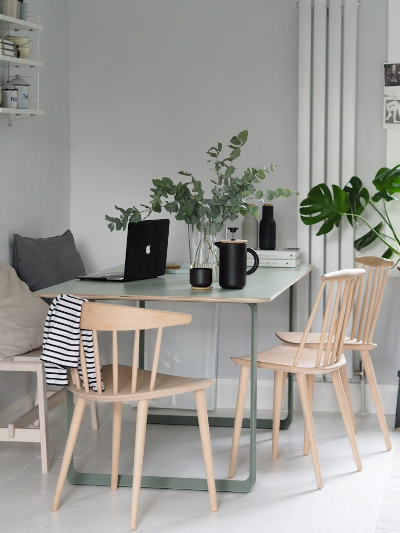 Lagom, a Swedish lifestyle concept meaning ‘not too little, not too much’, is practiced in much of Scandinavian design. It’s about balance, contentment and having just enough. In design, this translates to beautifully simple and perfectly practical. There are no fads, no trends and certainly no unnecessary frills – just thoughtfully designed, sustainable products. New Nordic has a deep connection to the outdoors, with materials heavily influenced by nature. Think locally-sourced wood, plenty of plants, natural shapes and cabin-style surroundings. According to respected biologist Edward O. Osborne, humans inherently crave a connection with nature. Nature makes us feel good, reduces stress, improves creativity, and has many more benefits. 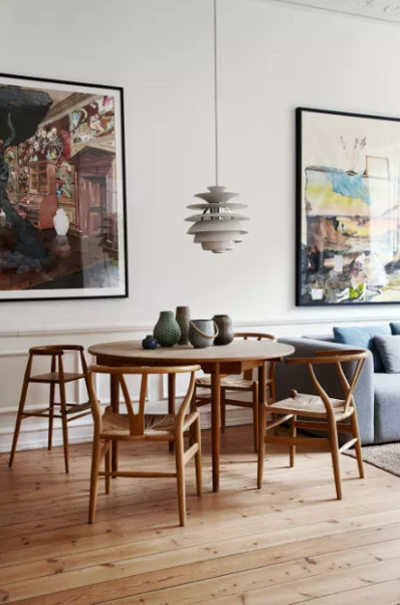 This may explain why Scandi style, with its heavy nature influence, has proven so consistently popular over the decades.